You understandably have high expectations for your next pickup truck in terms of style, performance and innovative features. With this in mind, you may be drawn to the overall excellence of the Honda Ridgeline. This is a popular sport utility truck that offers passenger seating for up to five adults and that is now in its second generation. 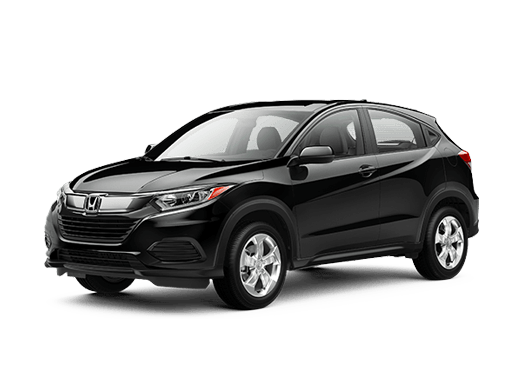 While this generation was launched in 2017, Honda has made several updates to the truck recently that add to its already superior design and features. 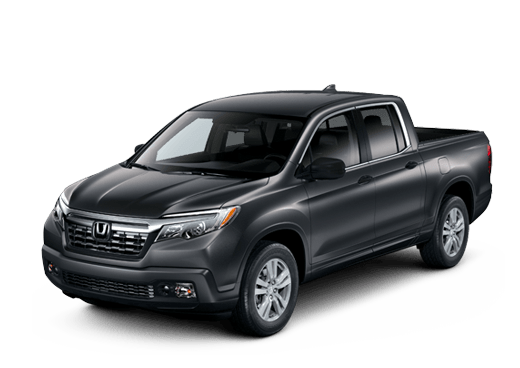 Before you make your truck purchase, a comparison of the 2019 Honda Ridgeline vs 2018 Honda Ridgeline is in order. 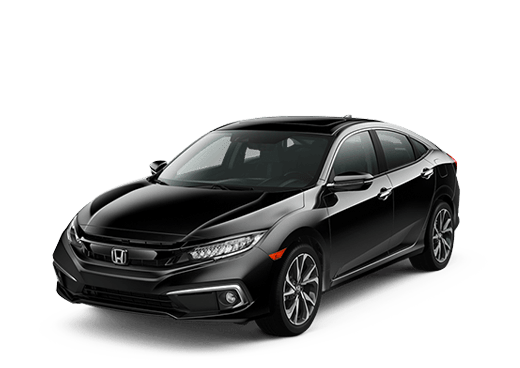 The auto sales team at Brad Deery Honda in West Burlington is eager to help you to explore the differences and similarities between the options so that you can select a truck that you will enjoy driving for many years. The six available trims from the 2018 model year flow forward to the 2019 model year. These are the RT, Sport, RTL, RTL-T, RTL-T and Black Edition. The exterior design and features across the trims boast only a few updates. For example, there are a few changes to the exterior color options across select trims. In addition, the 2018 Honda Ridgeline only offered the power moonroof and powered sliding rear window in the RTL-T and Black Edition trims. For 2019, these two features are now standard in the RTL and RTL-T trims. They continue to be unavailable for the lowest two trims for 2019. The sales team serving West Burlington Iowa City Cedar Rapids will also tell you about the many standard and optional features available across the trims for both model years. Some of these include body-colored side mirrors with power adjustments and integrated turn signals, LED headlights, auto on-off headlights, fog lights, smart entry, an acoustic windshield, truck bed lighting, a security system and numerous other features that add to your new truck’s exterior style and your functional use of the truck. 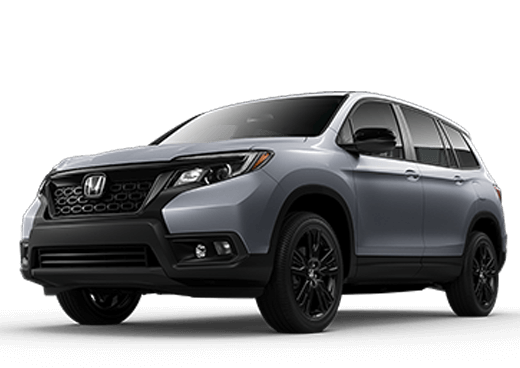 When you stop by Brad Deery Honda in West Burlington to compare the 2019 Honda Ridgeline vs 2018 Honda Ridgeline, you may appreciate how well-appointed the new Ridgeline is across the six trims. 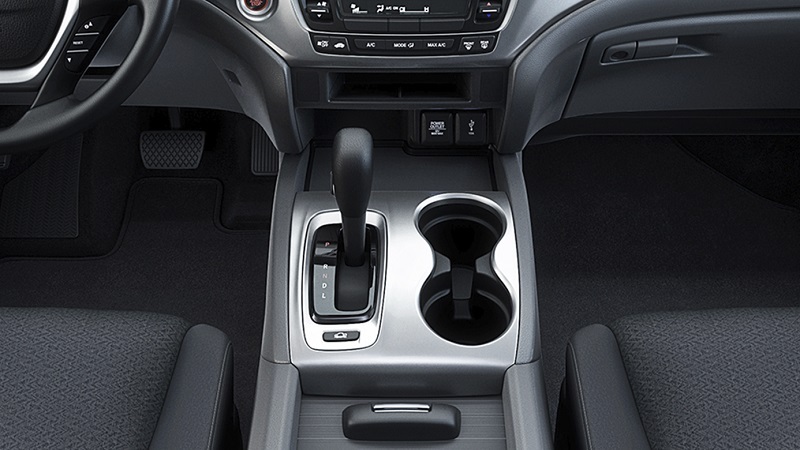 With a closer look, you will notice that the primary difference between the 2018 Honda Ridgeline and the new 2019 model is the addition of another USB port to the bottom three trims. Your test drive will reveal that there are substantial feature differences between the trims. 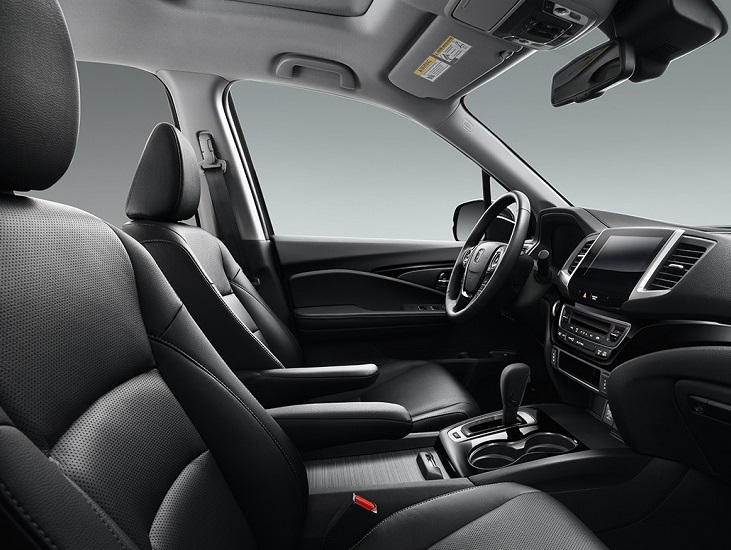 Some of the features that are standard or optional across the trims for the 2019 Honda Ridgeline include power door locks, air conditioning with air filtration, cruise control, power windows with auto up-down for the front windows, a push-button ignition, a timer with the rear window defroster, one-touch turn signal indicators, illuminated controls mounted to the steering wheel for cruise and audio, 12-volt power outlets, a HomeLink remote system, a heated and leather steering wheel, an automatic dimming rearview mirror, ambient LED lighting, an audio system with seven speakers and a subwoofer, a 5-inch LCD screen in color, Bluetooth streaming audio with hands-free technology, an auxiliary input, speed-sensitive volume control, customizable settings for the infotainment screen, Apple CarPlay with Android Auto, HD Radio, a truck bed audio system, HondaLink, SiriusXM satellite radio, voice recognition with the navigation system and several additional features. During your visit to our dealership serving West Burlington Iowa City Cedar Rapids, you can check out the interior color choices and the packages and options that you can add to your new truck. 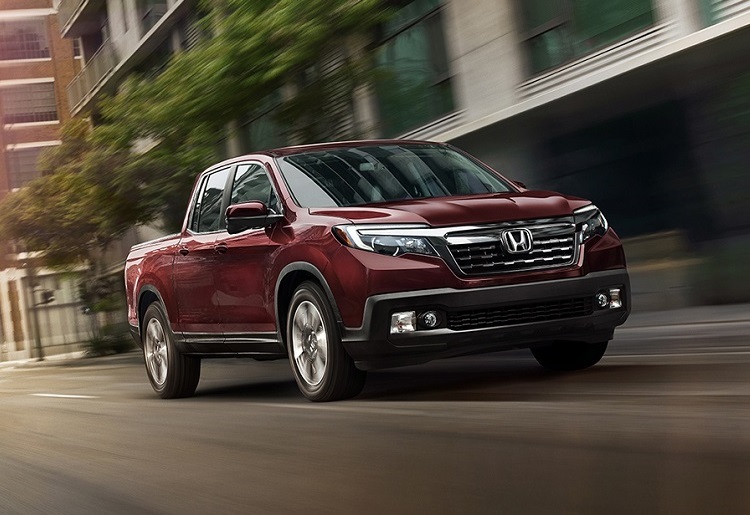 As you prepare to take home a new sport utility truck, you may be comparing the 2019 Honda Ridgeline vs 2018 Honda Ridgeline to determine which model year may offer superior performance. Regardless of the model year or trim that you select, your new Ridgeline will be powered by the same impressive engine. This is a V6, i-VTEC engine that delivers 280 horsepower. Some of the equipment that it is paired with includes active noise cancellation, an active control engine mount system, hill start assist, Eco Assist, an intelligent variable torque management system if you opt for the all-wheel drive feature, anti-lock brakes, a direct ignition system with an immobilizer and more. Our Honda sales team serving West Burlington Iowa City Cedar Rapids is thrilled to get you on the road in the Ridgeline so that you can appreciate its exceptional engineering through a first-hand experience. Per trim, the safety equipment in the 2018 Honda Ridgeline is similar to the equipment in the 2019 Honda Ridgeline, but there are substantial variations between the trims. Some of the features that are found across all trims for both years include stability assistance with traction control, a tire pressure monitor, a rearview camera with dynamic guidelines, electronic brake distribution, daytime running lights and more. As you step up to higher trims, you may also have access to various high-tech safety features. 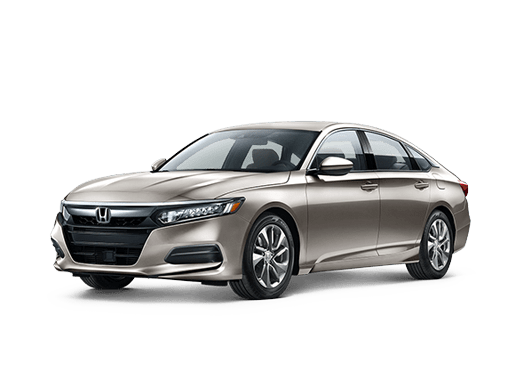 These include a lane departure warning, a road departure mitigation system, a collision mitigation braking system, a forward collision warning and more. 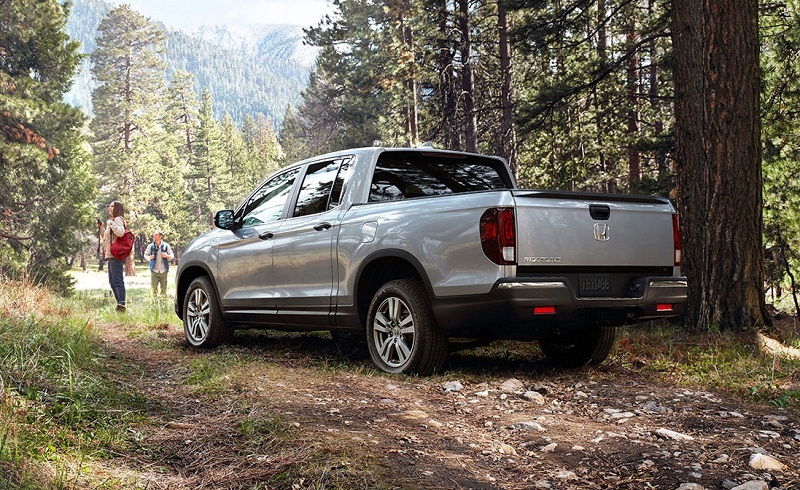 With only a few modest updates to the new Ridgeline 2019 and with minimal price differences, the 2019 model may be the right option for you. 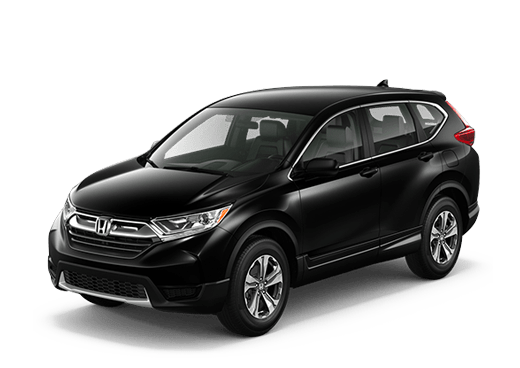 Reach out to our sales professionals at Brad Deery Honda in West Burlington for assistance with your truck comparison and for a test drive.